While these targets may serve as helpful guidelines, it’s not a guarantee you will have saved enough for retirement, even if you follow them. Considering financial needs differ from person to person and evolve over time, it’s clear that there is no magic number or one-size-fits-all strategy when it comes to retirement savings. Instead, you should set reasonable estimates of what you’ll need for a comfortable retirement. Your current lifestyle will gradually transform as you approach retirement leading to a change in spending habits and expenses. So, creating a projected budget can help identify the expected outflows. You may already have an idea of the impact your desired lifestyle will have on future spending. For instance, some people plan on travelling more in retirement or taking up hobbies which will increase travel and entertainment spending. They might also expect to be mortgage free in retirement, cutting housing costs significantly. Considering the level of uncertainty on how much is actually needed for retirement, a projected budget can also identify areas of spending that can be reduced. For instance, a couple with financially independent children and who live in an expensive area may consider downsizing and moving to an area with a lower cost-of-living. Similarly, individuals can replace eating out with cooking at home and curtail shopping habits to increase savings3. Health and longevity are often overlooked when it comes to retirement savings. It’s important to make an honest assessment of current habits and family health history to determine the long-term impact and costs. For instance, you might need to take into account caring for a loved one with a chronic health condition. Certain lifestyle choices such as smoking and drinking may also suggest future medical expenses. While the former can be an inevitable cost, one can reduce the likelihood of the latter by being more active or maintaining a healthier lifestyle. Assuming no significant health issues arise, a look at longevity can help develop a timeline throughout retirement. The average life expectancy has increased over the years and you may need to consider the cost of long-term care, especially if assistance from family or friends is not an option. Costs include nursing home care and/or in-home care expenses1. Despite best efforts, you may retire earlier than planned for reasons beyond your control. Corporate restructuring may result in unemployment, and finding new work can be more difficult at an older age. Alternatively, you may need to take care of a loved one on a full time basis or face an illness that renders you unable to work. When it comes to savings, you should factor in a scenario where you may need to use your retirement funds earlier than expected1. A reasonable estimate of financial needs in retirement can help you decide whether current sources of income (and savings rate) are sufficient. You can also reduce current spending habits if you think your income isn’t enough and seek guidance from an investment professional to help keep you on the right track. 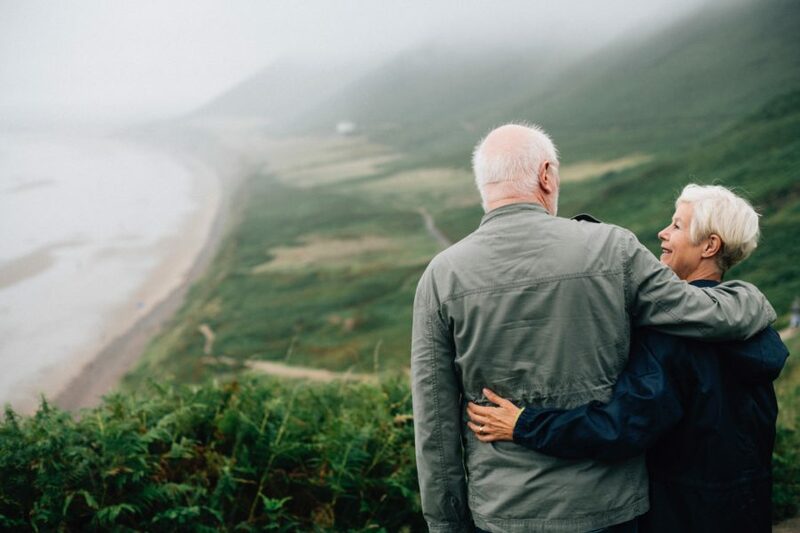 Though you’ll have a better idea of what your needs will be the closer you are to retirement, it’s important to start saving and planning as soon as possible.